Mmmm! We make a fudge ball very similar to this only we’ve never added raisons … I’m going to try that immediately! These look yummy! And congrats on your new addition 🙂 I loved your q&a video posts – bring them back please! My question is having read how much you enjoy hot/iced tea if you would put some how to posts on iced and hot teas. I am new to tea in general but am loving what I’m trying…I’d love to learn more methods and ways others are enjoying it too. How do you make a good cup of iced tea? What do I need to use loose leaf tea, etc? Simple but helpful…Thanks! 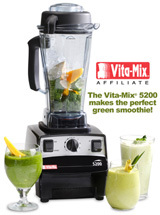 I’ve been a reader of yours for years and finally bought my long awaited Vitamix through your affiliate link! 🙂 Thanks for sharing! I bet these are very nice indeed. I love mint so I will make these very soon lol. 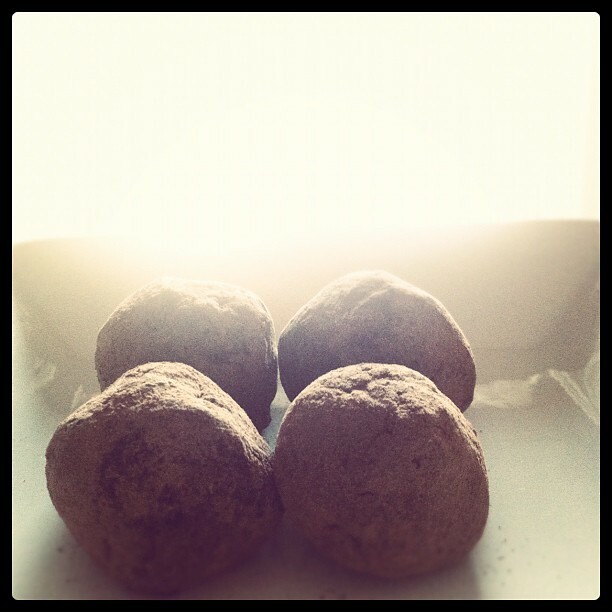 Truffles are extremely expensive but they are not so tasty as it seems to be.